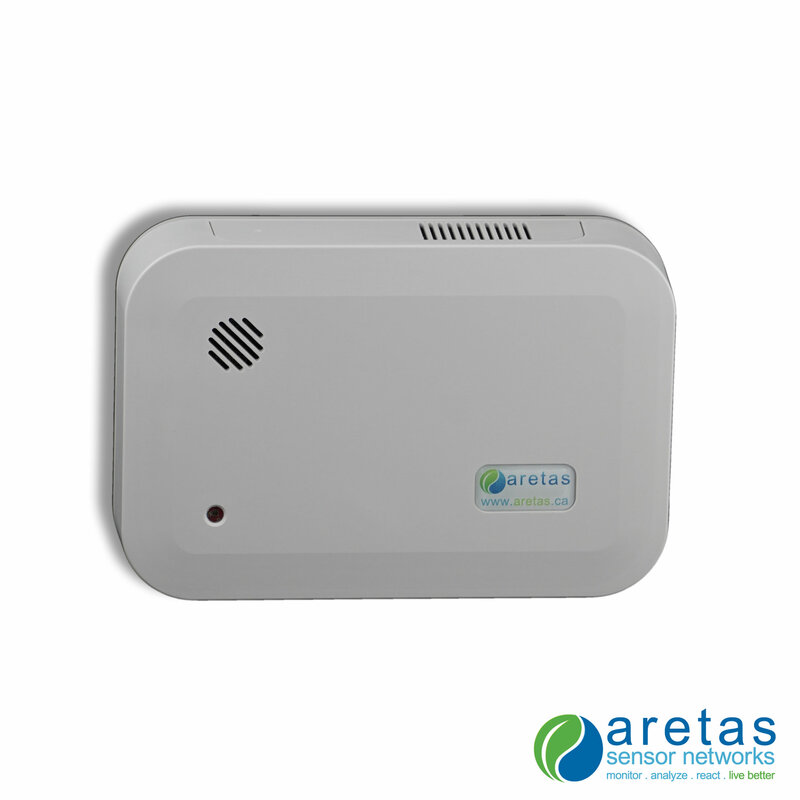 The Aretas Carbon Monoxide (CO) Monitoring System is an easy to install, wireless system that displays data online and sends customizable alerts via text message or email. Secure cloud based data allows decision-makers and maintenance staff to monitor CO levels from anywhere at anytime. Why businesses CO monitoring is a must. 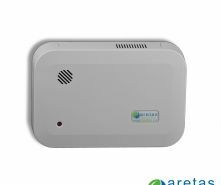 As reported by WorkSafeBC Carbon Monoxide "is also the most common cause of occupational gas poisoning leading to death.” . 1. “Carbon Monoxide” WorkSafeBC, https://www.worksafebc.com/en/health-safety/hazards-exposures/carbon-mon.... Accessed September 29, 2012.